a) you are just enjoying life. b) you are being messy. 2. A mess doesn’t bother most people. 3. 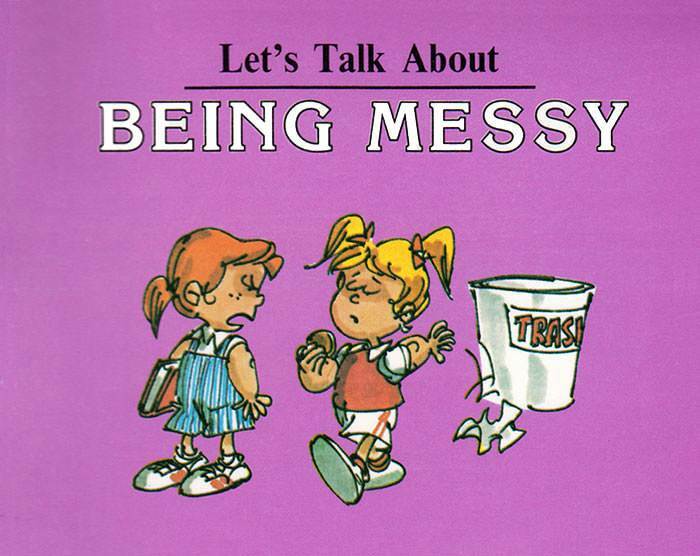 Messes can be frustrating, destructive and dangerous. 4. Touching clean things with dirty hands won’t make a mess. 5. To avoid a mess, put things away where they belong.